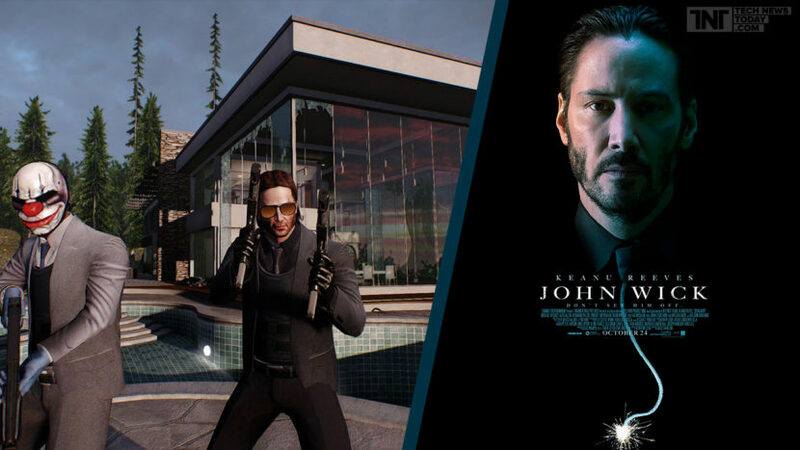 “They should make a John Wick Video Game”. Come to find out this genius idea was already done on February 9th. John Wick Chronicles. So now I need VR and I needed it yesterday. Do you know how many times I’ve watched both of the John Wick’s? A sickening amount. You know how bad I want to be Keanu Reeves? A sickening amount. So now I have the chance. Best believe that I will head right down to the cheapest department store, buy the cheapest suit they offer, throw some grease in my hair and I will get after it. WGG State of the Union: DEVELOPERS WANTED!